Sea kayaking on the Saguenay River is a breathtaking experience, especially with an experienced guide who can take you on a tour of the river’s well-kept secrets! Call us at 1-866-697-0222 FREE for more information on rates and packages. To be there and to see the pier and the international cruise ships in La Baie des Ha! Ha! What a nice area we have! 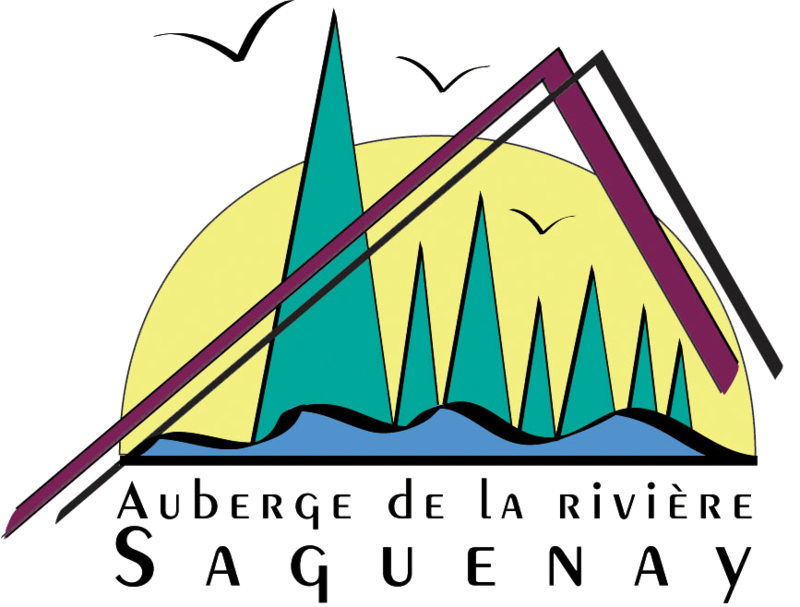 Enjoy fishing on Rivière-à-Mars in the summertime and in the Saguenay river, just in front of the auberge where we catch seatrouts! Book a tour of the Saguenay fjord with Croisières du Fjord or a tour with Fjord et Monde to have a look at the fjord from the top of the mountains and from the water. Whether you choose to board a big or a small cruise ship, it will definitely be worth it! Call us at 1-866-697-0222 FREE for more information on rates and destinations. Almost each year, in Bagotville, this is a must-see event! In 2015, it has been a big show. In 2016, there will be no show because the 2017 will be a very special one. To celebrate the 75 years of the base. Remember : 24th and 25th of June 2017 ! The Famous One : La Fabuleuse Histoire d'un Royaume - The Fabulous Story of the Kingdom , presented for the 29th year in 2016. From July 8th to August 20, each week from Wednesday to Saturday except for the first and last weeks with show on Friday and Saturday only. The Festival international des arts de la marionnette – puppetry art festival will be presented from July 25th to 30th 2017. Departing from La Baie, a fantastic combination of a guided tour in a luxurious minibus followed by a cruise aboard a Croisières du Fjord cruise ship, which brings you back to La Baie, with a guide. You will see things you cannot by yourselves! And learn a lot with the guides! Okwari – in La Baie, the bear-watching activity open to the public; RSVP before 2 p.m.
We cannot be silent about the whale-watching, even if it is at a 2 hours ride from the auberge! In fact, we are in the middle area between Tadoussac (to Les Escoumins) for the whale watching and Saint-Félicien (around Lac Saint-Jean) for the Zoo. We can recommand the best enterprise for the tour you prefer! We know them!